DIVORCED. BEHEADED. LIVE IN CONCERT! From Tudor queens to pop princesses, the six wives of Henry VIII finally take the mic to tell their tale, remixing five hundred years of her-storical heartbreak into a 75-minute celebration of sisterly sass-itude. 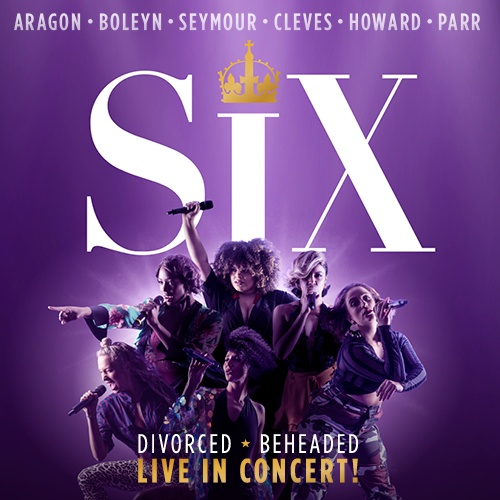 Following last year’s sell out pop-concert musical, SIX returns triumphantly to the Arts Theatre powered by an all-female band.